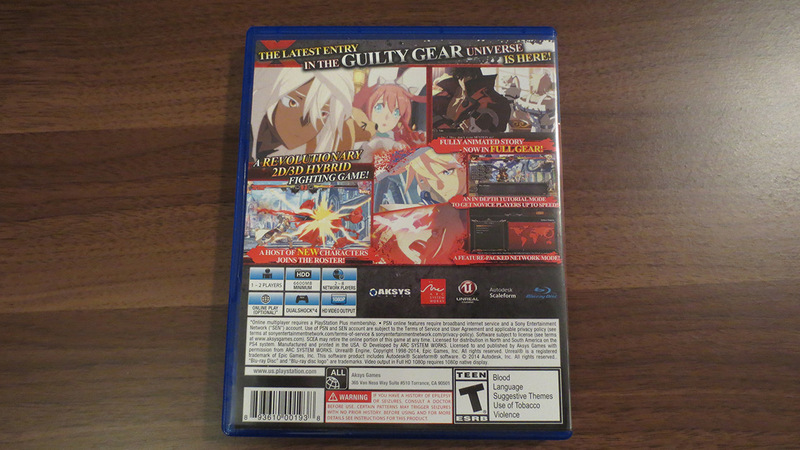 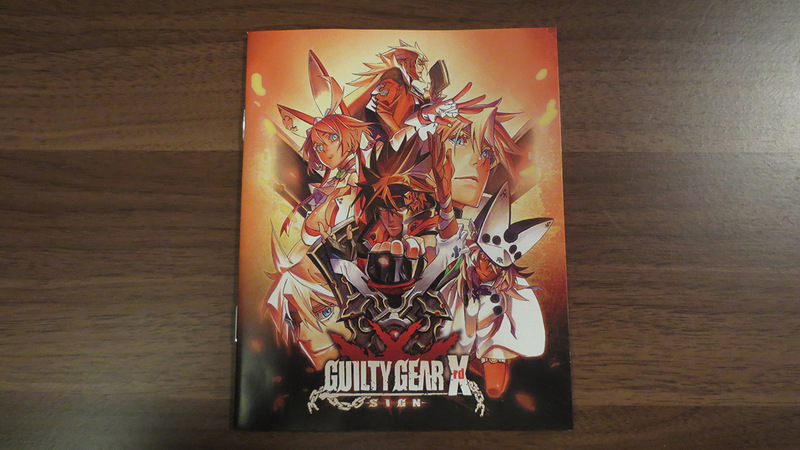 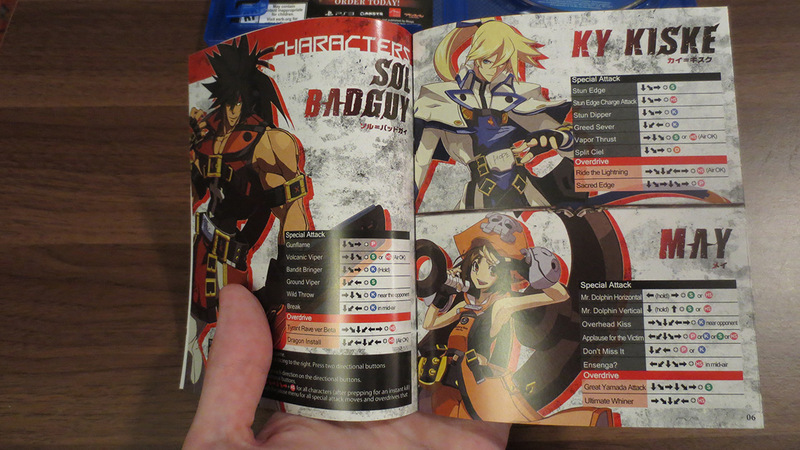 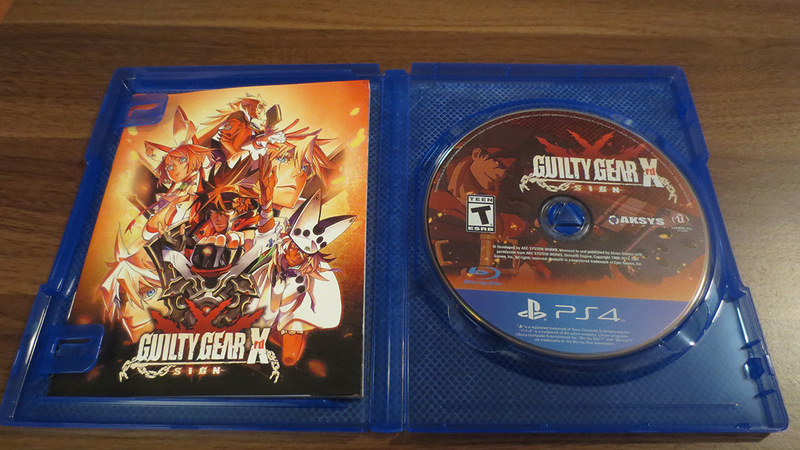 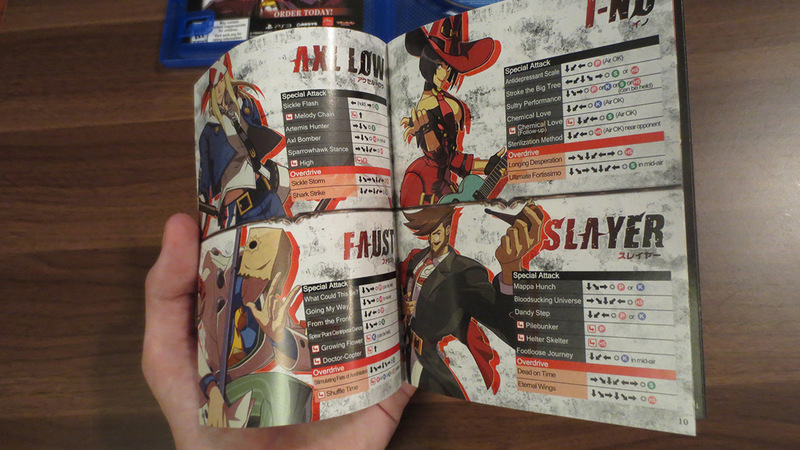 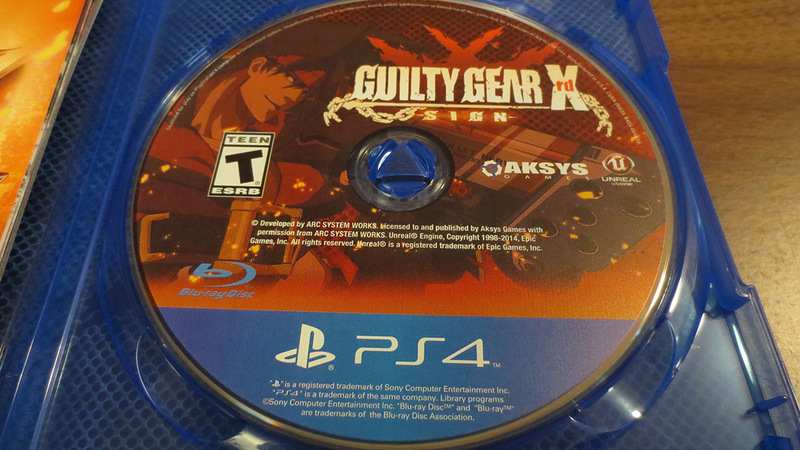 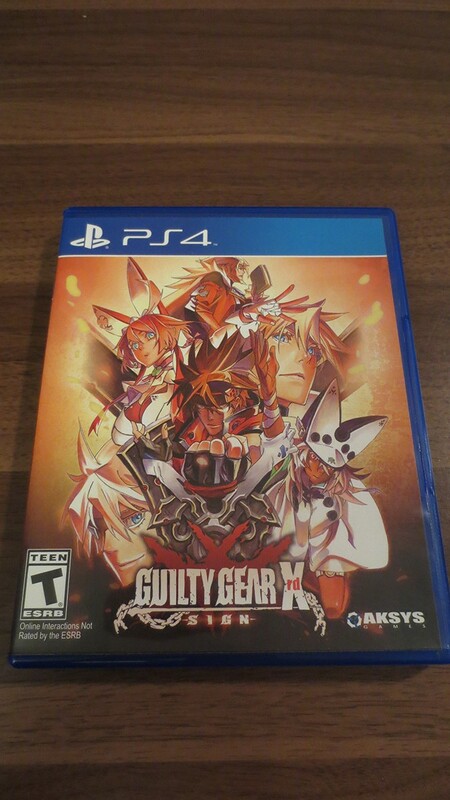 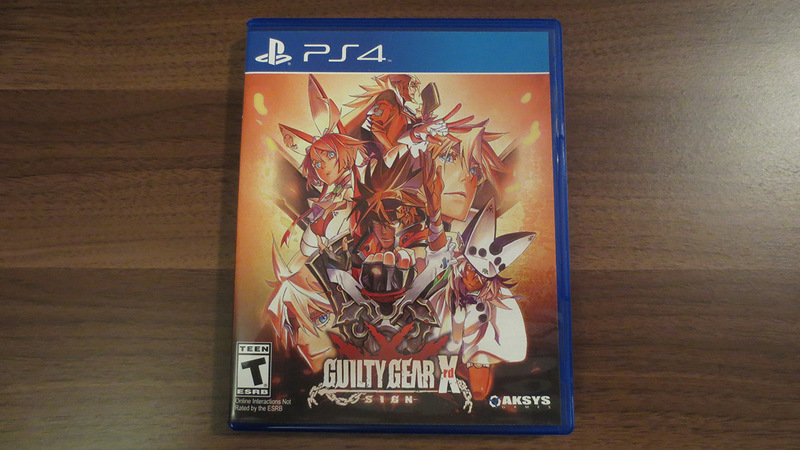 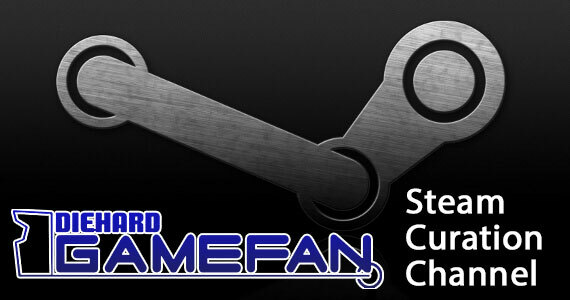 The last major console release of 2014 is Guilty Gear Xrd which hits stores officially on Tuesday December 16, 2014. 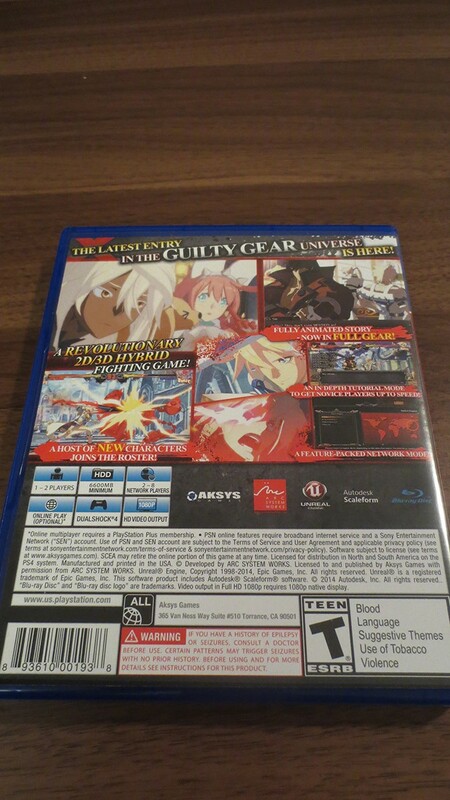 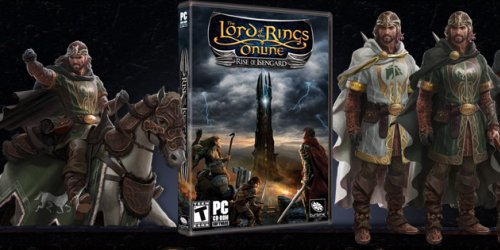 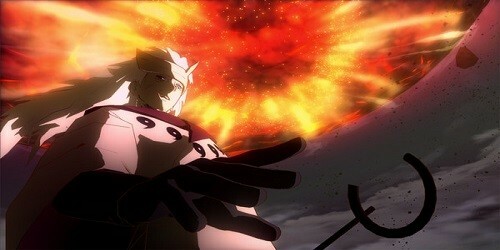 However, most retailers have broken the street date. 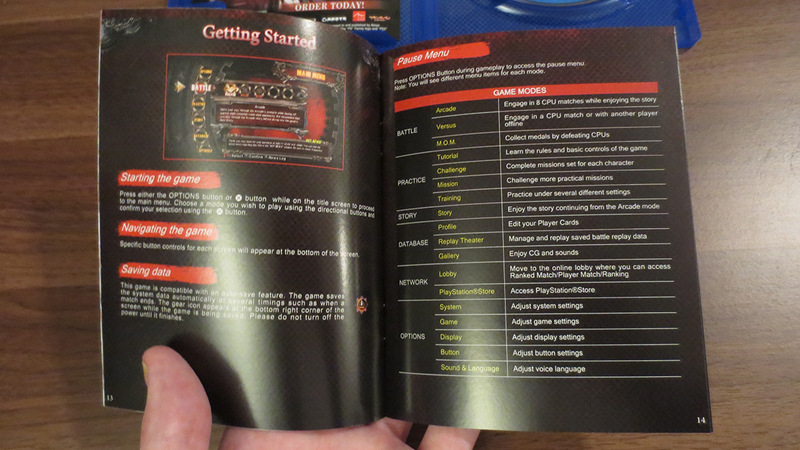 Check out these unboxing images of the PS4 Standard Edition, and note that it has an “old school” full color instruction booklet that doesn’t even have any DLC codes on it!